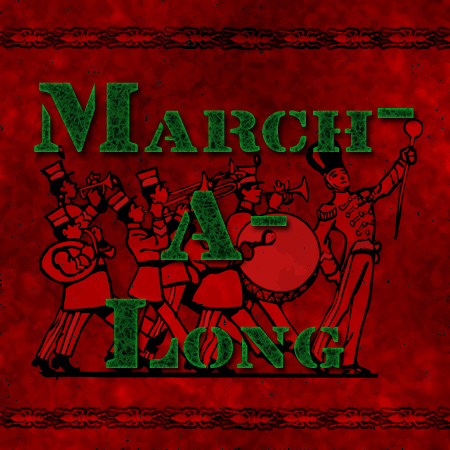 For those new to the blog/podcast last year, I hosted a “March A Long” partially inspired by my marching ants sound I found on freesound.org. I decided to “March A Long” inspiring everyone to take a challenge during the month of March to sew for 15 minutes a day. It was personally motivating to me last year, and I think it will be the great jump start to some sort of podcast return too. Here’s how it works. We’re going to do honor system, and try to all do 15 minutes of sewing, quilting, creating each day, during the month of March and then I’ll have a reporting day and a specific blog post, that I would like you to leave your comments about how much you sewed over the previous week (HERE’S THE REPORT SERGEANT!). If you want, you can break it down day by day (ie Monday, I sewed on this embroidery, Tuesday, I ripped out paper pieces, Wednesday I designed a new border) or just tell me at the end of the week how much sewing you did, and which days you skipped. Just by reporting in to the drill sergeant every week, I will put you in a small drawing for a prize. I know we’re all busy with millions of other things, but sometimes need an excuse to do something for ourselves that make us feel good. This can provide you with that excuse. 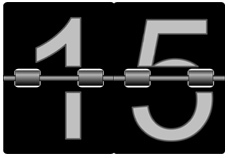 15 Minutes is all I’m asking, nothing too hard to at least TRY to fit in each day. 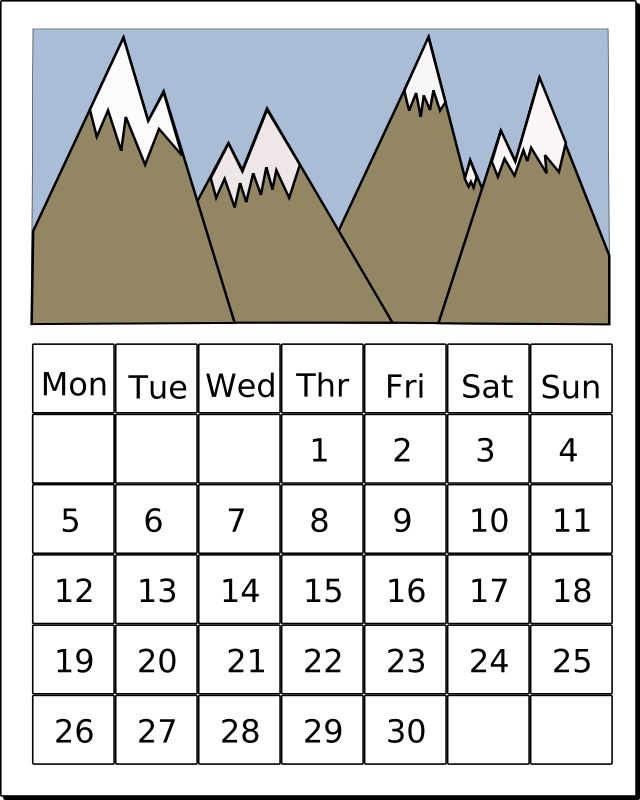 I know I will skip days in March too, but I will try my darndest to make it happen for me this year. So with only a couple of days before the month of March, we’ll give you a headstart on the last 2 days and call them freebies, and you can report from Sunday to Saturday of the upcoming weeks. Sunday starts the week, Saturday ends the week, and I will make the reporting posts on Saturday, and make a podcast calling out all the wonderful things you guys are doing on Sunday of the previous week. If you pick up on this as we’re going along (start in the middle of the month) still feel free to join up. No pressure. No one is holding your feet to the fire, no one is actually making you do the 20 pushups that the sergeant wants you to do in the start (middle?) of every podcast. But please think about participating! This is great. Sometimes I think that, if I don’t have at least a couple of hours to sew, there’s no reason to even start. Obviously a lot can be accomplished in 15 minutes so this should help keep me working towards some of my goals. I even have two hand sewing projects, one at work and one in the car, so there is truly no reason for me NOT to get in at least 15 minutes a day. Thanks for the helpful nudge. Sounds good, Darla. I can hear those marching ants now. Am looking forward to this. I’m going to try! Thanks for the motivation. I’ll be joining, but the first two weeks will be slow / non-existant (other than shopping) because I’ll be on vacation. But I will be thinking about quilting, and should be able to make up for lost time after the 13th. I’ll be joining in too. I’ve got a quilt I want to finish by the end of the month, so that will be my March-A-Long project. Count me in! I need that 15 minutes by golly! Nice to hear you back “on the air” so to speak. I’m just finishing up EvaPaige Quilt Designs’ “Drop and Give Me 20” from February, so there’s no reason I can’t continue into March. I usually post my progress (or lack thereof) on my blog, but, if I remember, I’ll try to post a shortened version of it here. I’m in! Hope to get lots done. Thanks! I’m excited to try your March-A-Long!! Thanks for the inspiration to get back to quilting!! First week finished. I worked on a hand project each work day during lunch – 30 minutes a day. I finished a couple of blocks for a couple of BOMS I do – 80 minutes. This Saturday I was off work. I did nine blocks for a Sylvia’s Wedding Quilt I am starting – 7 hours. I am pleased with my progress for the week. Yay for the march-a-long! I’m a few days late reading this but luckily I happened to put in time the first two days of the month. Thanks!!! oops I hit enter by mistake while filling out the form. That last entry from Kell was me. I love your march along music and little ants. I like this kind of encouragement. With the march along I fell like I am in a quilters’ group and everyone is working away on projects. Thansks for the motivation. This sounds like fun. I like to do at least a little quilting every day as I am an empty-nester. This helps me keep out of my children’s business and gives me a life of my own. I do skip Sundays, so it’s not exactly every day…. I will be joining in, too! My iTunes is being finicky and not downloading some podcasts, and unfortunately, your current podcast is one that won’t download. I ended up listening on Stitcher radio today, so now I am up to date and ready to participate. Thanks for the motivation to spend at least 15 minutes each day doing something quilty. Here’s my report for the past week March4 through March 9. March 4 – 2 hours on double Twister quilt using both large and small twister rulers. March 9 – 15 minutes on Buggy Barn Butterfly quilt – I am appliqueing the antennae onto the Butterfly blocks. This is a grand total of 7 hours and 35 minutes. I would not have done anything on Friday and Saturday were it not for this challenge. Here’s my report for the second week in March (March 10-16). This was a good quilt week. I rounded down my minutes to the nearest hours, so I actually sewed on my quilts a little more than I am reporting. This is amazing to me. I need to get a life! (;?) I did not realize I was spending so much time on my beloved fabrics. What did I work on? Five projects — A donation pillowcase, A Batman quilt for my 3-year-old grandson, a hem on a tablecloth, an applique project (Buggy Barn Butterflies’ antennas), and a twister border for my “Twisting Twice” quilt.